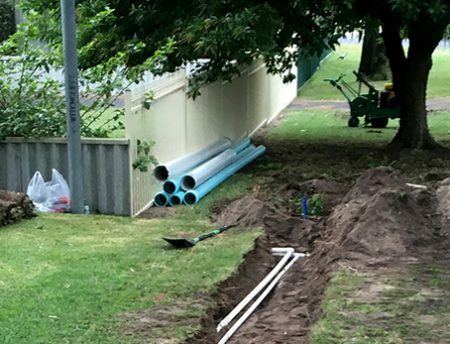 Leeuwin Civil were engaged to install 348m of new 100mm PVC water main at Alpha Road in Busselton. 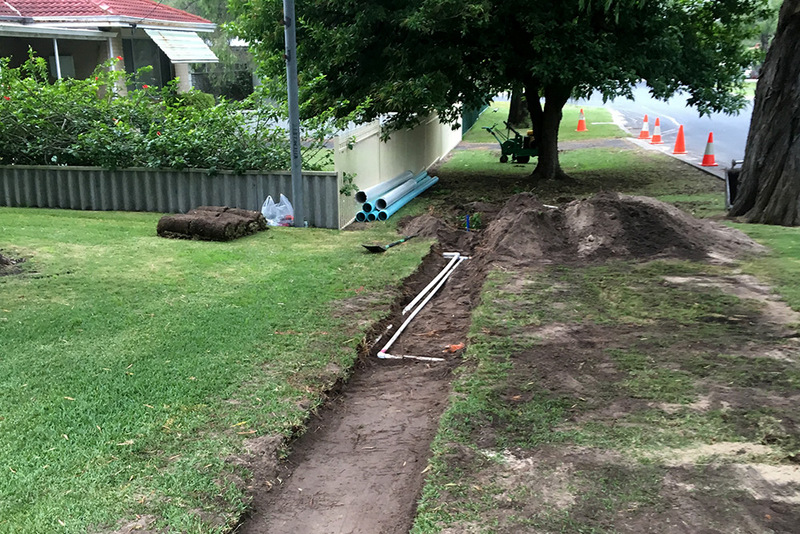 The project included all re-instatement works affected by the water main construction. 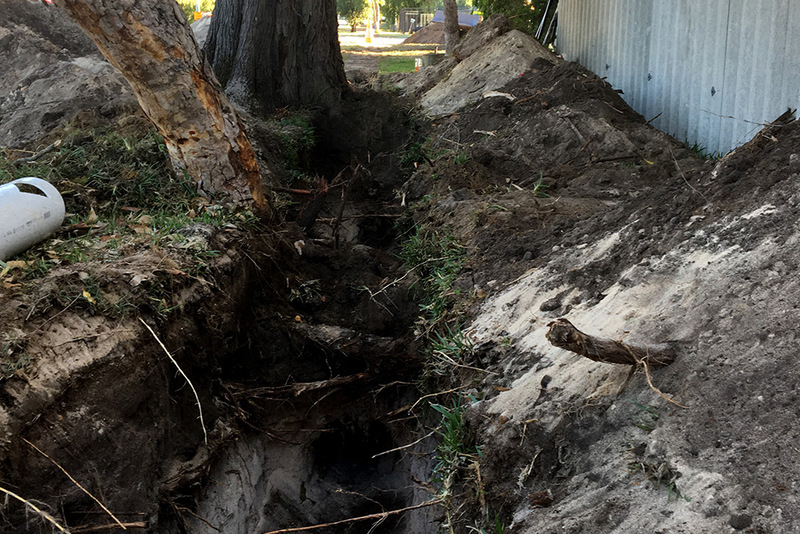 Hand plunking was used to excavate around tree root systems during works. This ensured the preservation and protection of vegetation within the site footprint. 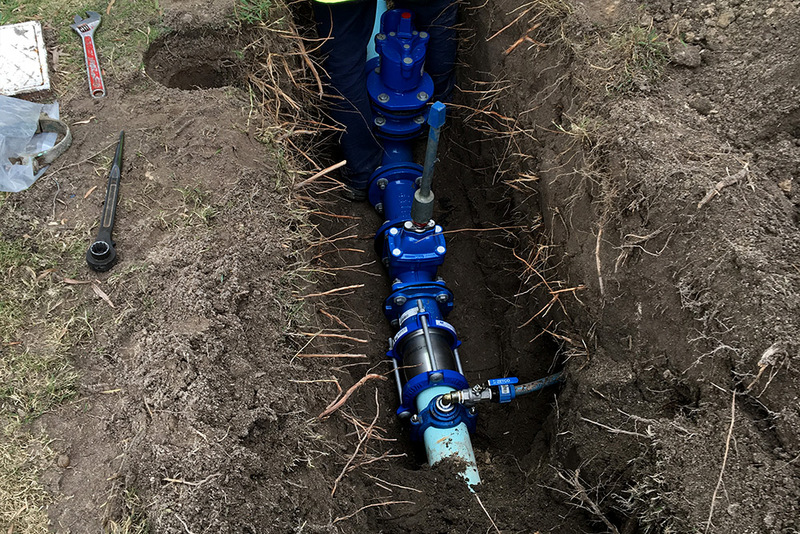 The installation main replaced the existing 100AC main that was left dead in-situ. 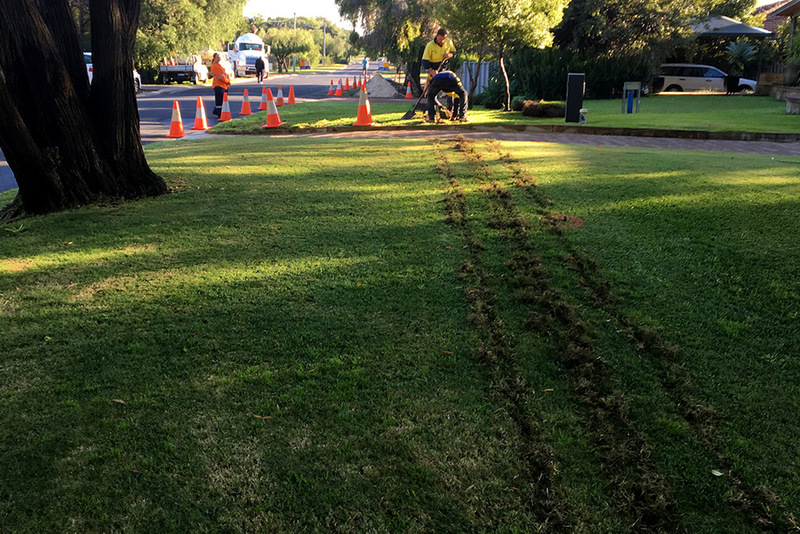 reinstatement of roads, verges & footpaths.